Looking for Made in Hawaii Products? You’ve Hit the Jackpot! When you announced you’re coming to Hawaii, did you get the “evil-eye” from jealous loved-ones left behind? It’s not that uncommon! After all, you’re getting the vacation of a lifetime, and that can make others green with envy! But, we have a way to mend the fences when you return: Bring your left-behind loved-ones some unique, local products that are Made in Hawaii! This weekend, August 19-21, the 3-day Made in Hawaii Festival is coming to the Neal Blaisdell Center in Honolulu, and you’ll be amazed at the variety and quality of the products on display, including food, books, art, gifts, fashions, plants, crafts, produce, and more. And, when you need a break from shopping, you can also enjoy cooking demonstrations and ongoing entertainment. 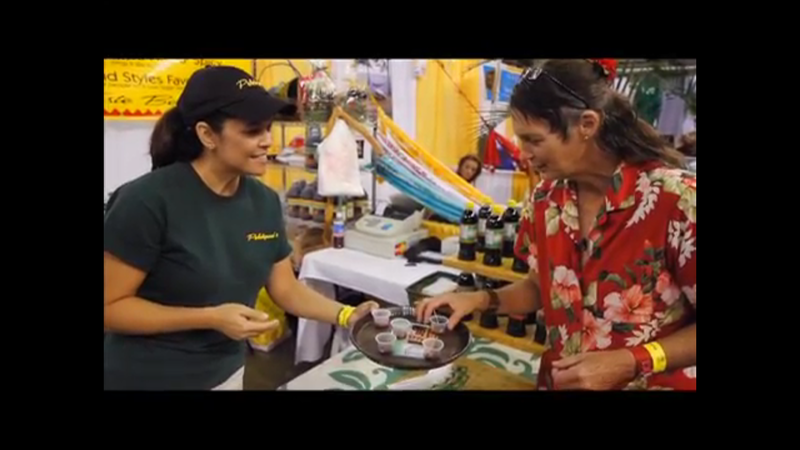 In 1995, State Representative David Morihara envisioned an event that would provide a venue to showcase all products made in Hawaii and provide an opportunity for companies to market themselves to retail buyers and consumers and test-market new products. Over the years the event has become a business incubator helping businesses test-market products at low-cost to thousands of patrons. Thousands of people are expected to attend the 2016 Made in Hawaii Festival. 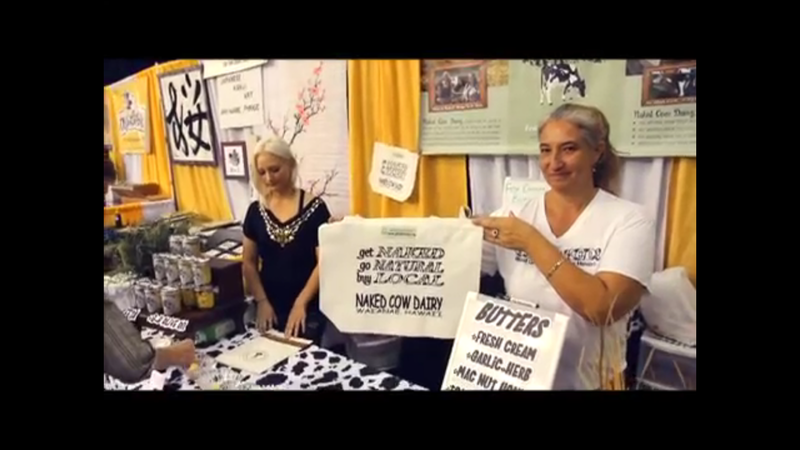 The event is a great way to get your fill of locally-made products to take home to friends and loved-ones. The number of exhibitor booths grew from 61 in 1995 to 100 in 1996, 150 in 1997 and increased annually to nearly 284 in year 2000. In 2001, the Festival expanded to include booths in both the Exhibition Hall and the Neal Blaisdell Center Arena with more than 380 booths. This year, the Made in Hawaii Festival will feature more than 475 booths. The centerpiece of Hawaii's economy is small business. And, the 2016 Made in Hawaii Festival is a great way to showcase them to the world. After a morning of fun and sun, submarine scooters, paragliding, or surfing, head to the Blaisdell Arena to wind-down and do some souvenir shopping. Your friends and loved-ones back home will thank you for their unique and local gifts!